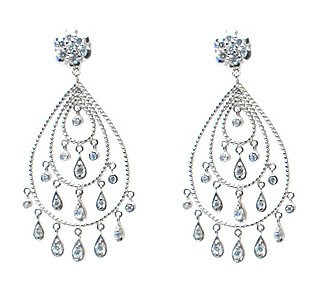 The perfect lil' touch of bling can transform your look. 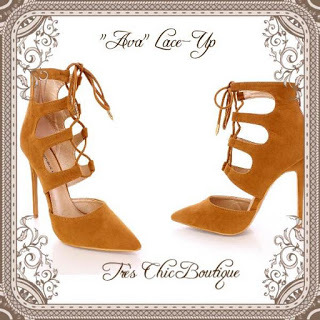 Every fashionista must have a go-to pair of pumps in her closet. 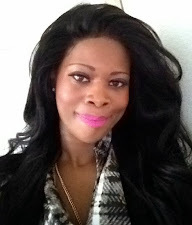 They'll pull your look together in an instant! 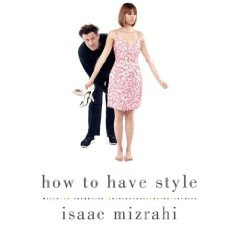 And in honor of Great Style, we're giving away one copy of Isaac Mizrahi's "How to Have Style" for Day 2 of our "Tres Chic Style Anniversary Give-Away ". Isaac's new style book boast tons of images sans the lengthy text most style guides have. A picturesque case study that employs a myriad of before-and-after photos. Find out how to enter for your chance to win, here.